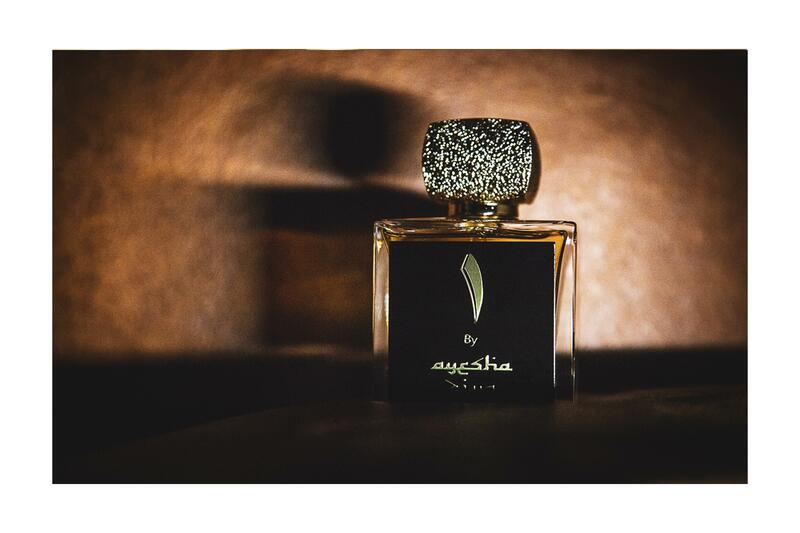 Founder and CEO Ayesha Ziya is a modern pioneer in the tradition of luxury perfumery, combining the captivating scents of the ever enticing Oud along with sweet succulent bursts to a new audience in Europe and beyond. encompassing the rich impressions of Arabia to create a thoughtful collection of six precious fragrances, two luxury candles, gift sets, and a velvety bakhoor. fragrances, resulted in the inaugural scents of Irum and The Oud. With each and every meticulously crafted Ayesha Ziya fragrance, you are experiencing the indulgent spirit of the Middle East, twinned with an ultramodern vivacity that is unique to this innovative, luxury brand.